I got to take some pictures of the cutest couple last weekend. 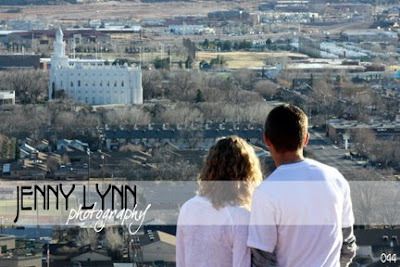 We were able to get some neat shots overlooking the temple and spent some time at the Opera house. They were really fun and a great looking couple! Here are a few of my favorites! 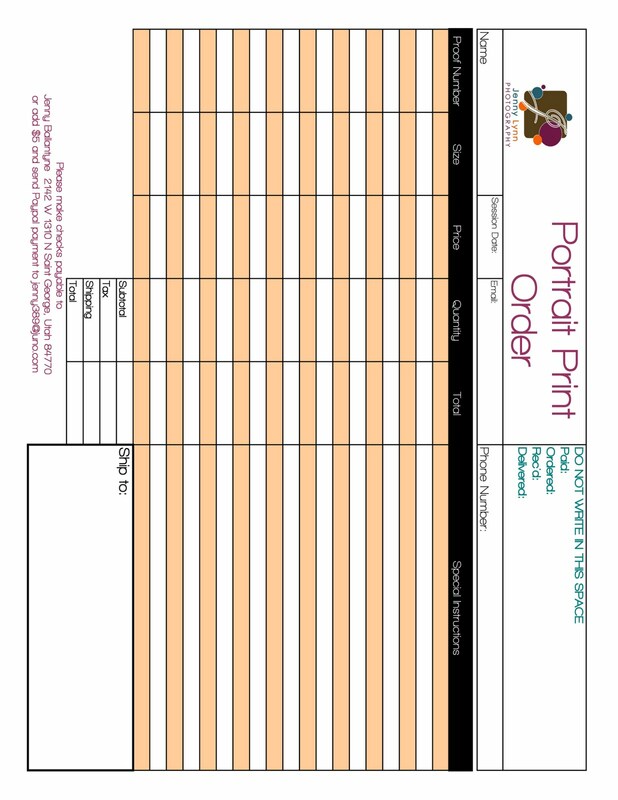 You can also shoot me an email with what you'd like to order and I will send you and invoice. 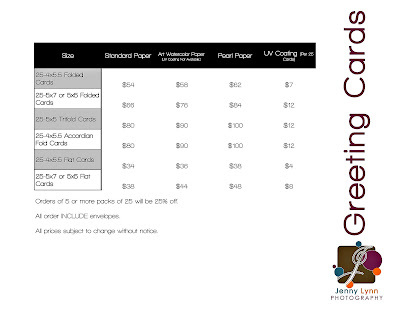 And don't tell, but I always add a few little freebies just because my clients rock and I love to surprise them! 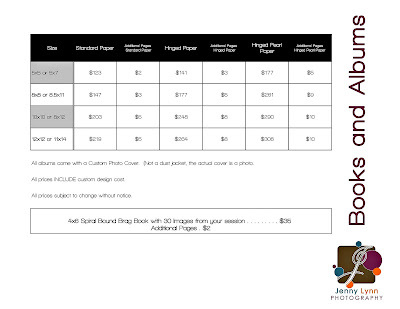 Note:If you want your images mounted on styrene or mat board, textured, or UV coated please indicate on the order form and price items accordingly. 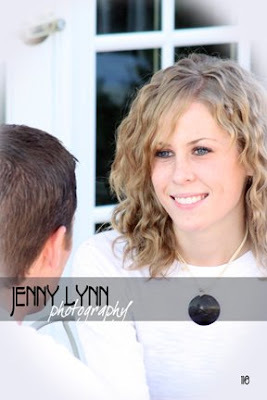 Getting your portraits done by Jenny Lynn Photography, but don’t know what to wear?? You have come to the right place! 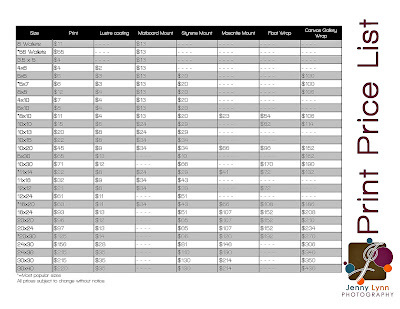 I will give you some tips and ideas to make your images reflect your personality and create great photographs. 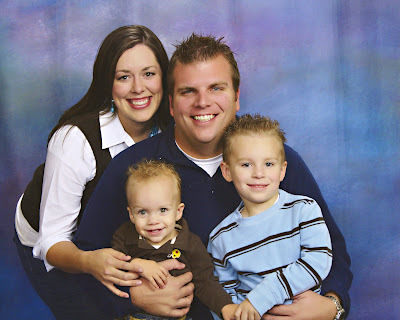 If you want a family photo with everyone wearing jeans and a white shirt, you have come to the wrong place! Okay, I will do it, but I won’t LOVE it. -Darker colors are better as well as ¾ or long sleeves. We want the viewers to be drawn to your FACE not your ARMS. -Stay away from busy patterns for the same reason. -Stay away from big logos and writing on your shirt. -You DON’T all have to match exactly! Don’t be afraid to mix and match colors and textures to add a little variety and “pop” to your images. -DON’T be afraid of BOLD and BRIGHT colors! Add touches of color with accessories and props as well, not just your clothing. -Layer clothing to add personality and color. -Make sure your shoes match! They WILL be in some of your photos! -Ladies make sure your nail polish is either removed, or free of chips and chunks. -Seniors bring a “dressy out-fit” (Think something Mom and Dad will want on their desk at work) a Casual outfit (Something that you would wear to school.) and a Funky/Fun outfit that really shows your style and personality. 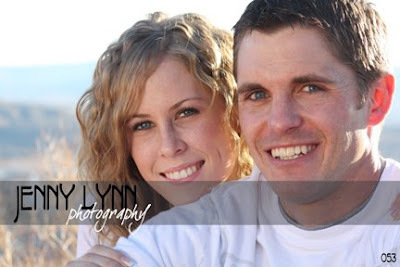 -The above rule works well for Engagement sessions as well. -Consider the location we will be shooting at when choosing your outfit. -Especially with little ones, make sure their hair is not in their faces! We want to see those cute little peepers! -Bring hats, scarves, jewelry, sunglasses, and other accessories. Also, bring favorite toys or athletic equipment etc. 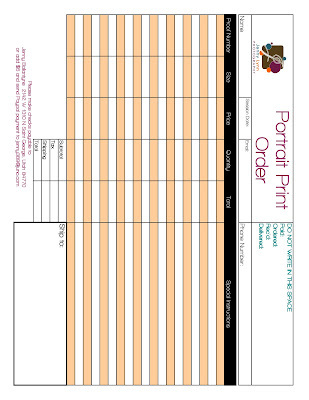 that will personalize your images. -Please DON’T go tanning or use self tanning lotion before you session! I LOVE Oompa Loompas, but don’t much like photographing them. Try to avoid getting to much sun for a week or so before your session also. -Senior gals consider getting your hair and make-up done professionally to help you look your best! Who doesn’t love a little pampering anyway! -Gals, wear a little bit more mascara than you usually do and a little more blush. PLEASE make sure it is well blended. Bring all of your make-up to your session for any touch ups you may need to do. -I like to lay everyone’s outfits out on the couch or bed to make sure they go together well, have enough variety of textures and colors, and I like the overall “look” of the ensemble. -I’m ALWAYS happy to chat with you about what you should wear/bring to your session, so give me a call if you still have questions!